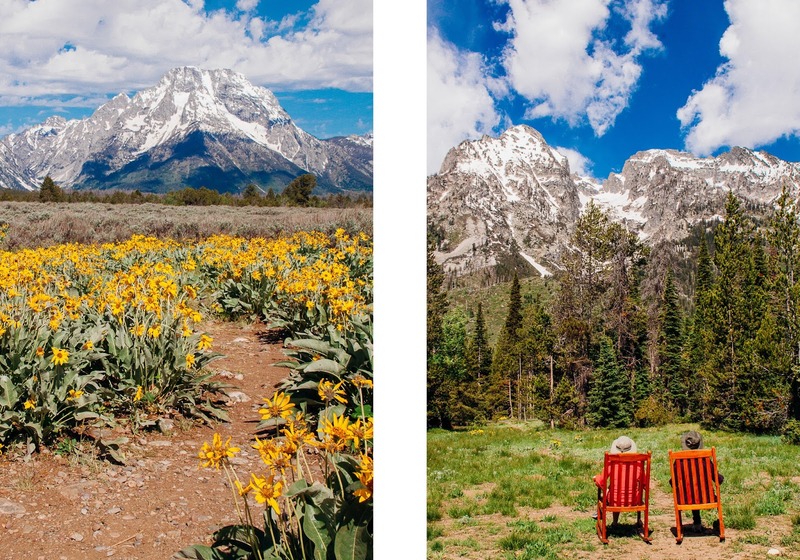 The Tetons rank among the finest scenery in America. It is studded with alpine lakes and vertical peaks that offer prime climbing and trekking action for mountain enthusiasts. Since we weren't about to scale these enormous peaks, we instead opted to indulge in the views on stable ground.